Having a Slumber Party? 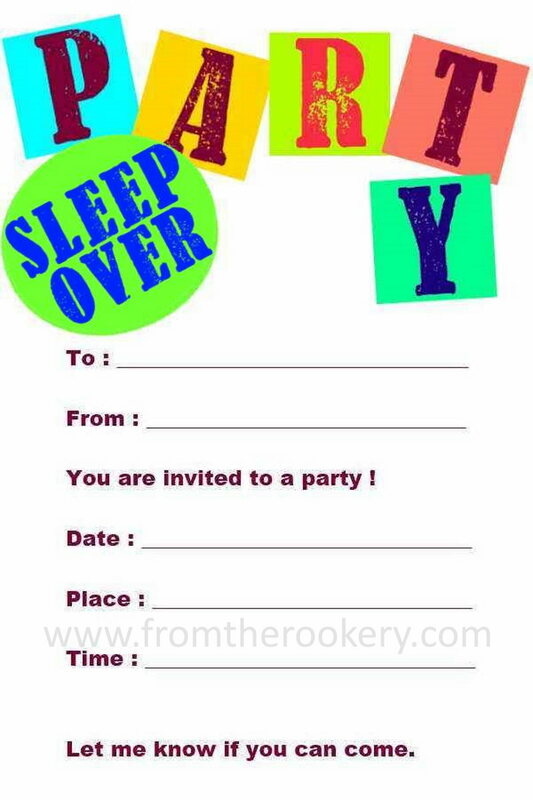 Why not use these free printable sleepover invitations to invite your guests? 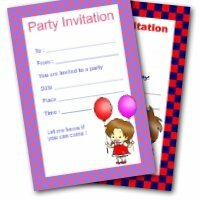 Pajama parties are so much fun - and now you can keep your budget low with these fun slumber party invitations. 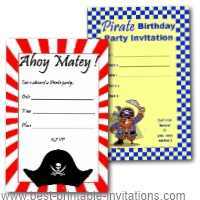 Your guests are sure to love them - what better way to get everyone in the party mood. 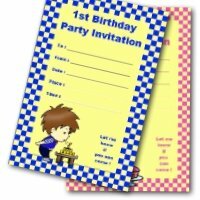 These fun invites print two per page to save you time and ink. Want some ideas to make your sleepover go well? 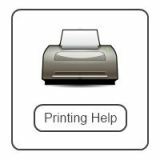 Here are my top tips! 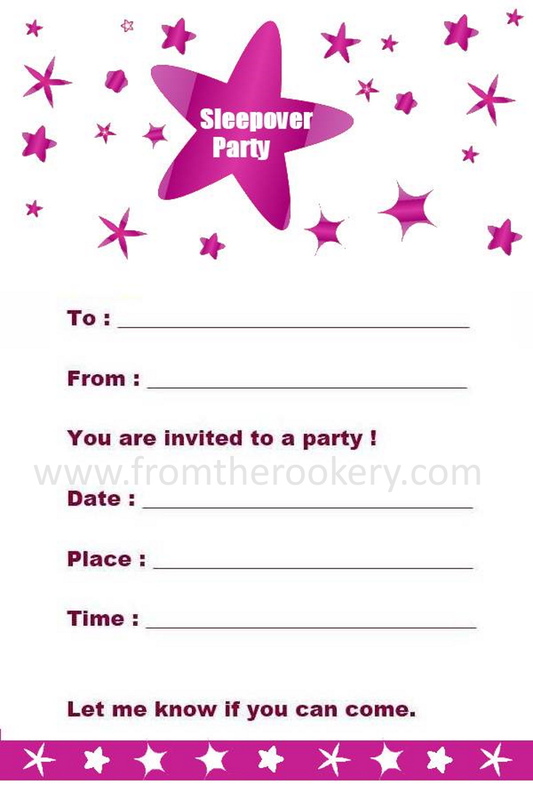 Firstly, decide what type of pajama party you would like to hold. Is it to be a small, cozy sleepover? Or do you want lots of friends to come. Think about where everyone will sleep to be sure you have room. How will you entertain everyone? It is popular to do some other kind of event in the afternoon before the event - like going bowling or to the movies. But a sleepover can be fun just on its own too. Will you play games? Make a list of things you can do during the evening. Scavenger hunts are fun, or have a pile of board games ready. If you would rather have a face painting session, or beauty treatments then make sure you have everything you need. 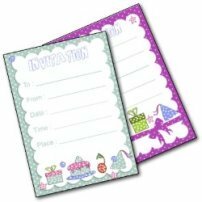 As you do this planning, keep a note of things that you would like your guests to bring - you can add this to the invites when you write them out. 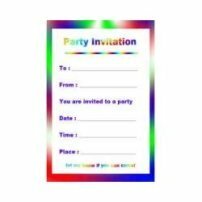 Next you need to invite your guests. 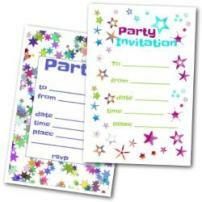 Send your invites out nice and early (3 weeks before if you can) so they have plenty of time to make arrangements. 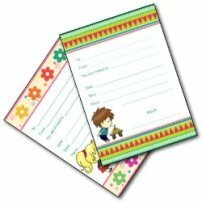 Include your list of things they should bring, and specify how they should let you know if they can come. Of course, no sleepover would be complete without snacks! Make sure you have some yummy food available. We always make a special thing of breakfast the next morning too. You can find some great breakfast recipes here. Most of all, relax and enjoy your sleepover. And make sure you get some sleep!